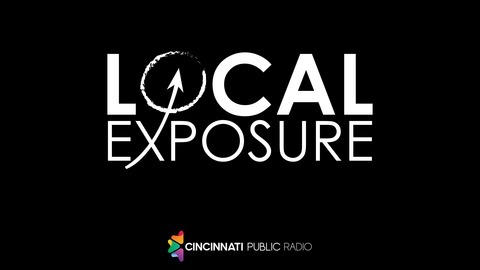 A podcast about music and the Greater Cincinnati scene. Singer/songwriter Nellie McKay is "a sly, articulate musician who sounds comfortable in any era" according to the New York Times. She's bringing her solo show to the York Street Cafe on Thursday, April 18th at 8pm to promote her new album, "Sister Orchid." Nellie spoke by phone from North Carolina to Elaine Diehl on March 28th. 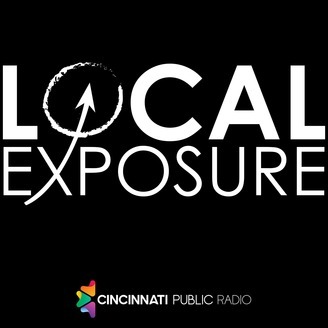 During the conversation, she spoke about Bob Dorough, Geoff Emerick who was an engineer with the Beatles, and also about her new album. McKay also said that she plays a number of instruments, but mostly piano and harmonica, and loves mallets. "Sister Orchid" is her 7th album. Nellie McKay's also performed on Broadway, on NPR programs, and on films. Her music has been heard on many television programs like Mad Men, NCIS, and Boardwalk Empire. And, she's also been recognized for her support of animal rights , civil rights, and feminism.